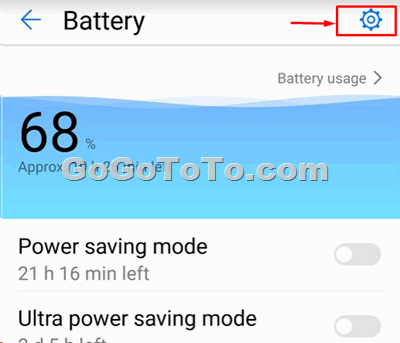 Why My Incoming Calls and Text Messages might be Lost Using Fongo if Phone Goes to Sleep? 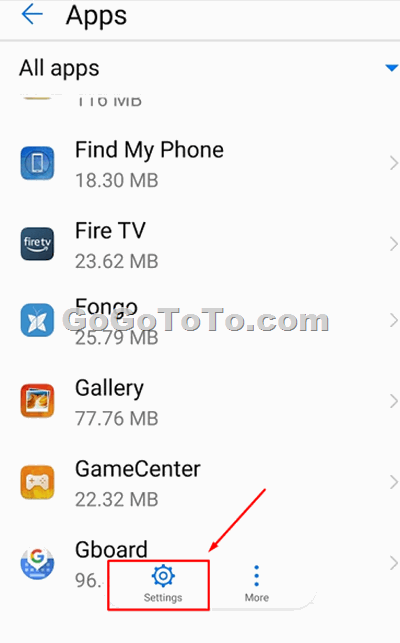 Why My Incoming Calls and Text Messages might be Lost Using Fongo if Phone Goes to Sleep? 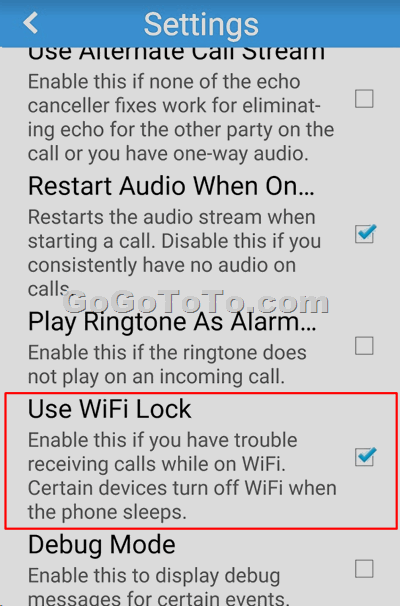 The reason is easy to understand: All incoming call and text will be received and handled by the Fongo app on your phone, If your Fongo app on the phone goes to sleep or stop with the phone together, then no other else can help to handle calls and text messages., the phone itself can NOT accept and handle all incoming calls and text messages for you since you are using VoIP which means all voice callings and text messages will go through internet (your phone data or WiFi) but not traditional telecommunication ways such as GSM and CDMA system. 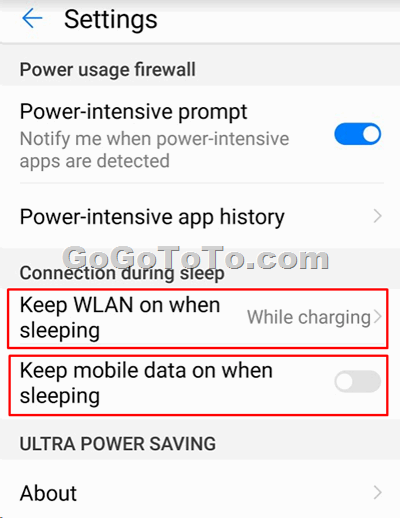 How to Keep Fongo Running When Phone Goes to Sleep ? 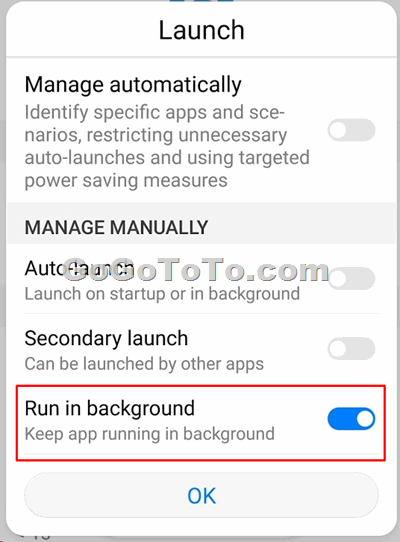 Normally if we want to keep an app running when the phone’s cover is closed and phone goes to sleep. 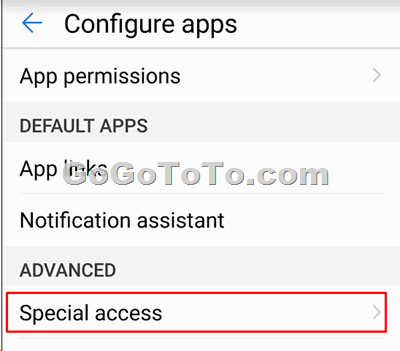 We will have to consider to do something on two levels which means the app level and the phone’s OS level. 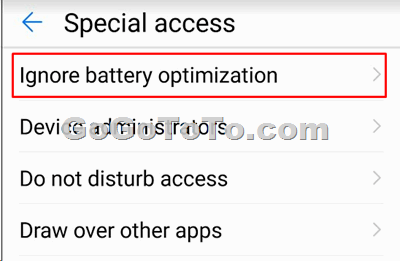 Smart phone has battery optimization feature. 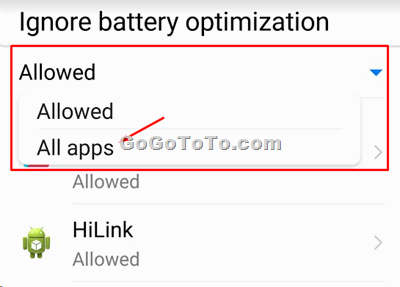 For saving battery power, OS can force apps to stop to reduce using battery. 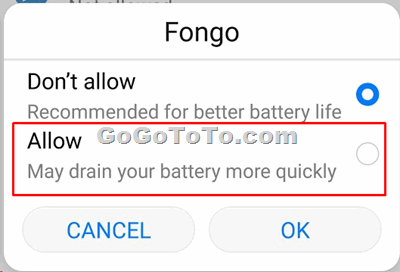 So we will check whether our phone OS will force Fongo to stop due to battery optimization settings. 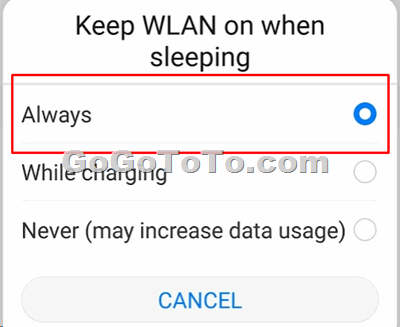 For example, in our case, we hope our phone ONLY keep WLAN always on and we will ONLY keep mobile data always on when we really need our Fongo working well when we are out of home without a WiFi connection. By now, have you found your Fongo work correctly? If you still have issue, please keep coming back and see our updating information here. Thanks!